Whether you’re staying in London for a long weekend or a whole week, you won’t be short of things to do! London's rentable bikes, underground train system (the tube), open-top buses, and river cruises also make the city in the South of England the perfect place to explore, no matter how you want to get around. London has a lot to offer for shopaholics! Oxford Street, with its 300 shops, is one of Europe’s biggest and most popular shopping streets. It’s most mesmerizing in December, when it is lit by an impressive light display; however, a summer stroll down the 1.9-kilometer-long street is also a great experience. Covent Garden is a popular shopping spot in London. Just a short tube ride from Oxford Street lies Covent Garden. This originally served as a fruit and vegetable market in the mid-17th century, but is now one of London’s most popular shopping spots. 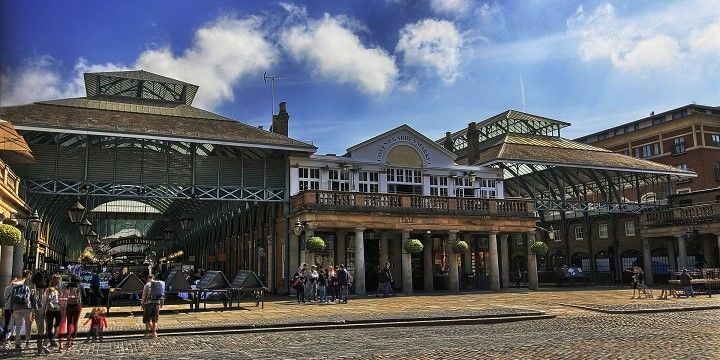 Most people know Covent Garden for its impressive piazza, which is home to both world-famous stores, and independent market stools. Additional markets in London include Camden Market — with its 1,000 independent outlets — and Borough Market — London’s most famous food market. The former is also home to plenty of traditional English pubs, as well as some of the city’s coolest basement nightclubs. 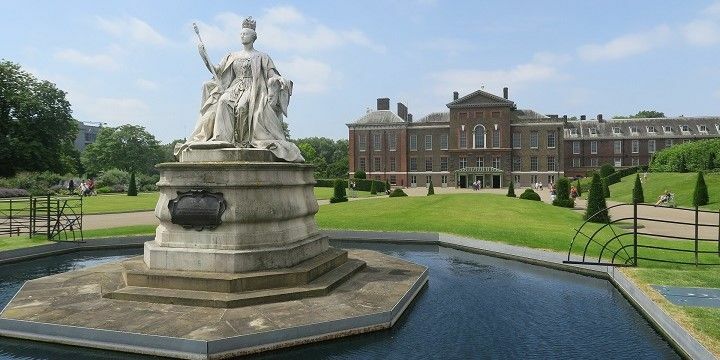 A trip to London would be incomplete without experiencing how the royals live. Built in the 18th century, Buckingham Palace now serves as the Queen’s official London residence. The palace opens its door to the public during the summer months, but you can see the Changing the Guard ceremony at the front of the palace every day at around 10:00. The Houses of Parliament and Big Ben are two of London's most famous landmarks. 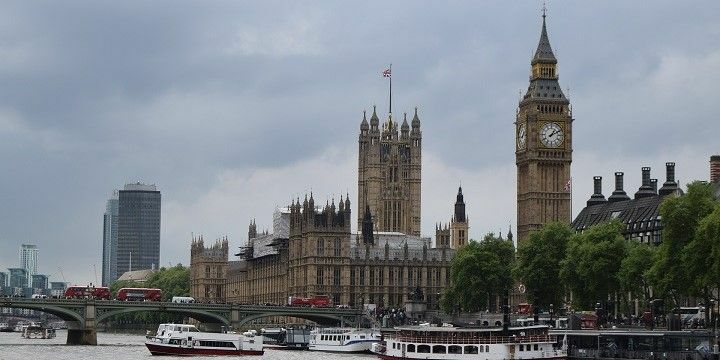 The Houses of Parliament, meanwhile, are situated inside the Palace of Westminster, where you’ll also find the world-famous Big Ben clock tower. Be sure to book a tour in advance or arrange to observe a parliamentary debate! London also has plenty of natural beauty to explore. Originally purchased by Henry VIII in the 1500s, the world-famous Hyde Park is one of eight royal parks in the capital city. You’ll find lots to do across its 350 acres, including boating, horse riding, and jogging. Hyde Park is just one of the eight royal parks in London. Kew Gardens, London’s best-known botanical gardens, are situated in the southwest of the city. Founded in 1840, this UNESCO world heritage site is well-known for its traditional Victorian glasshouses, and its newer Tree Top Walkway, which offers visitors the opportunity to see the gardens from 18-meter-high pathways. Whether you’re in the mood for a musical, opera, or Shakespeare play, London has something for all theater lovers! Many of the city’s best musicals — such as Wicked and Billy Elliot — take place most evenings and afternoons in the West End, where you’ll also find some great pubs and bars, if you don’t feel like heading home after the show. Alternatively, why not check out the Globe Theater? Often known as Shakespeare’s Globe, this theater was built at the end of the 1500s, after William Shakespeare’s own playing company inherited the land. Adaptations of Shakespeare’s most famous plays, such as Much Ado About Nothing and Hamlet, often take to the stage, as well as other traditional, and more modern performances. 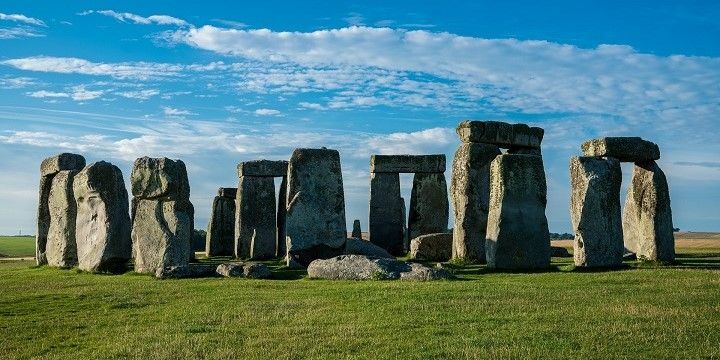 If you want to learn more about the UK’s history, take a 90-minute train ride to Stonehenge. This prehistoric landmark dates back to 2,500 B.C! Stonehenge is a great day trip from London. Alternatively, you could check out the nearby university cities of Oxford and Cambridge. The former is famous for its castle, where you can get a great view over the city from St. George’s Tower. If you decide to visit Cambridge, be sure to punt, canoe, or kayak down the River Cam. If NextStop24 helped you to choose your next travel destination, we'd be very grateful if you’d search for your accommodation and things to do in London through these links. They're affiliate links, which means that we will receive a small commission for every booking made through them. There are no extra costs for you; you'll simply be helping to keep NextStop24 running. Thanks! Best food EVER. Cool restaurants in Shoreditch, glamorous restaurants around Mayfair and laidback joints near Carnaby Street. Christmas in London is so beautiful! There’s always something new to do in London!